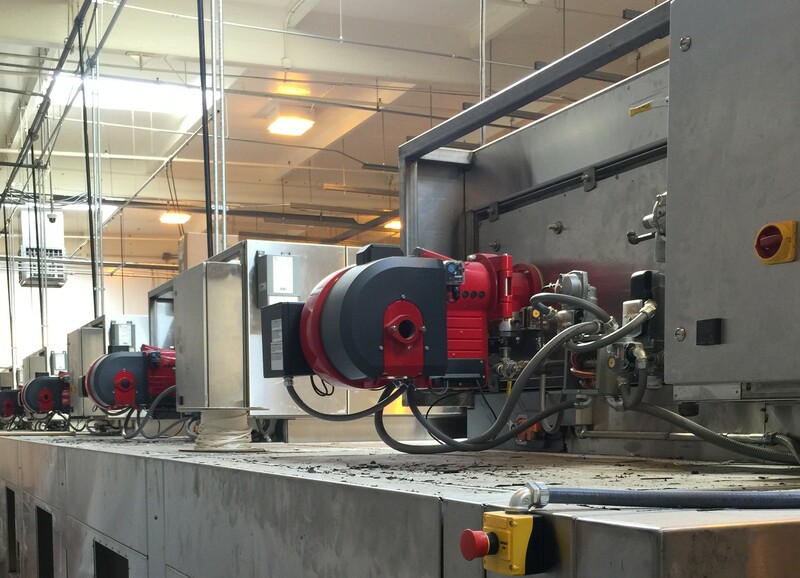 Industrial Heating Solutions, customized to your needs! 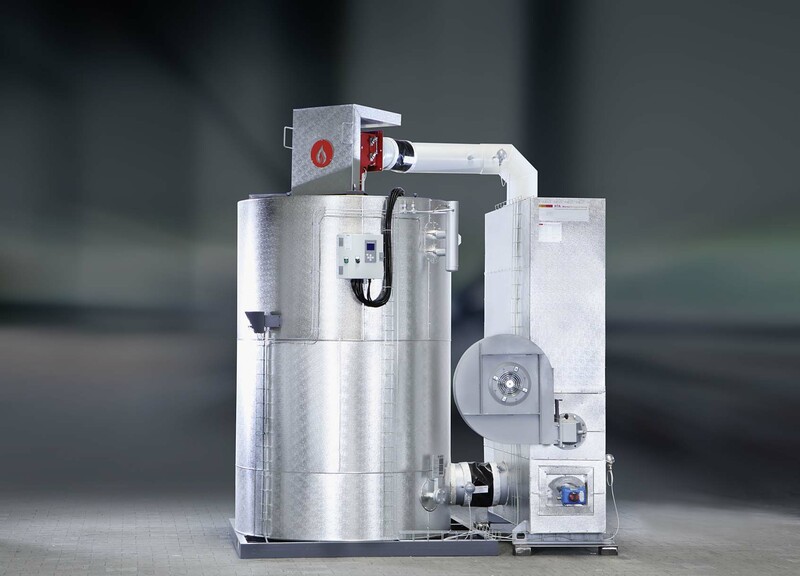 TDS brings several decades of experience to the table in creating for you the industrial oven that is sure to be a perfect match for your needs. 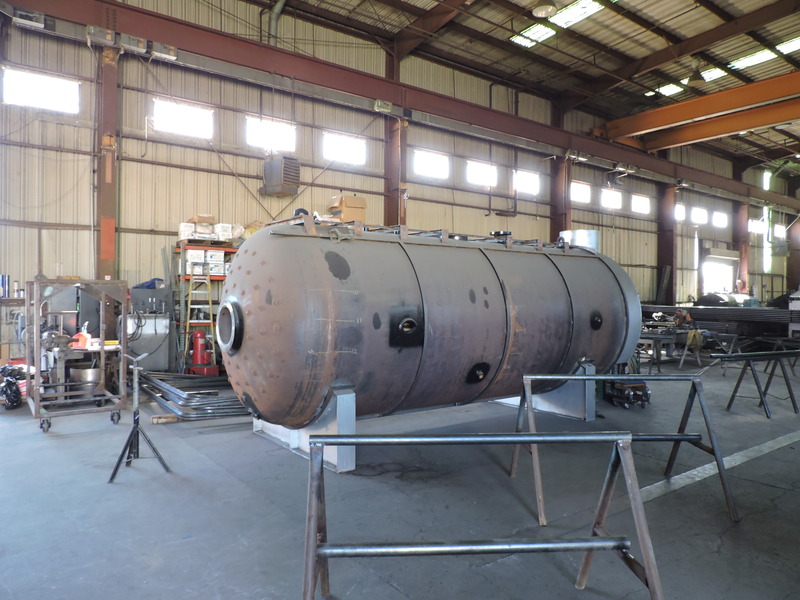 TDS brings to you the best craftsmanship in Custom Afterburners (Direct Fired Thermal Oxidizer), to handle all of your industrial pollution removal needs. 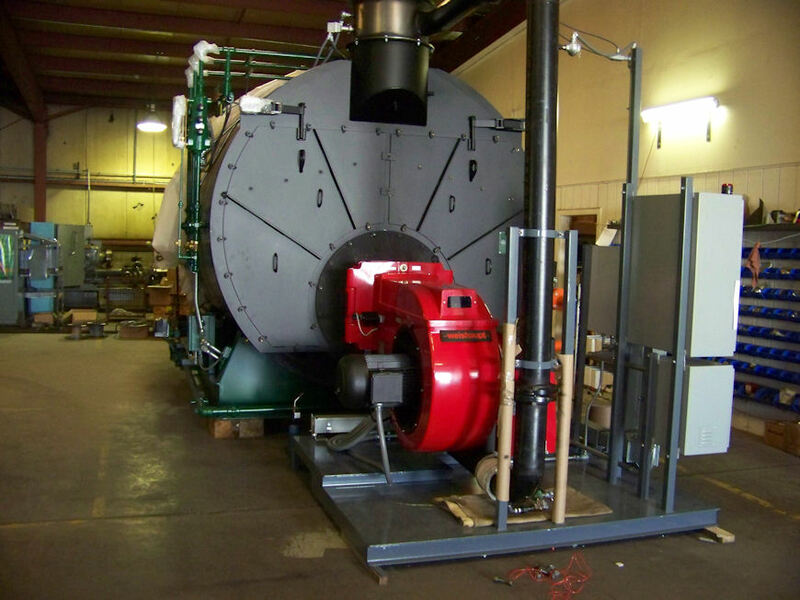 TDS brings our customers the best of the world of industrial heaters, HTT by A&G Finishing Systems. TDS offers to our customers throughout California and Arizona the most advanced and highest quality brand in the business, Weishaupt. When it comes to gas, oil and dual fuel burners, Weishaupt’s reputation for uncompromising quality is second to none. 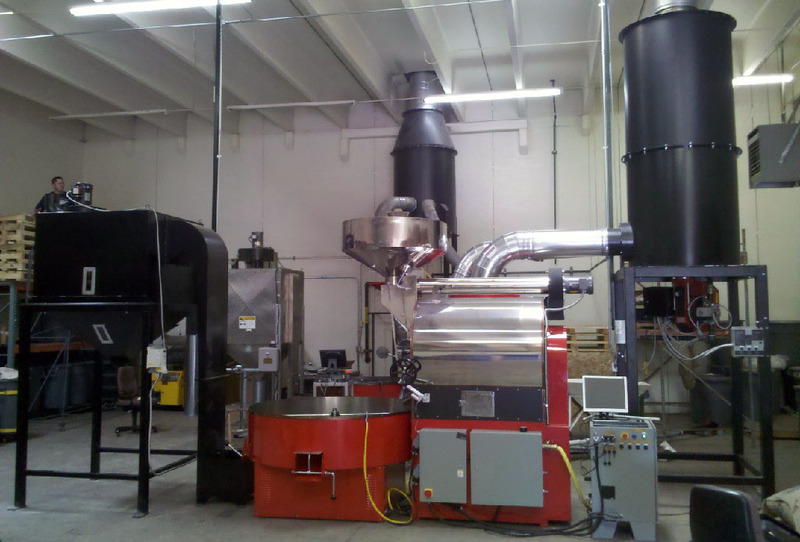 We also offer A&G Finishing Systems burners as a quality reliable and affordable solution. 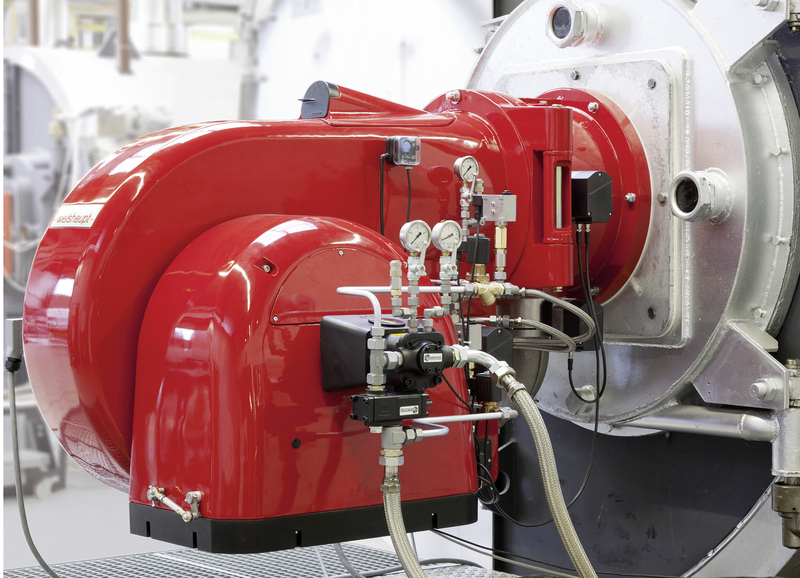 TDS is proud to work with Hercules Powered Equipment ,General Boiler Co. and Jumag Steam Generators , to provide you with the top solutions for your industrial boiler needs. Whether as a client or a manufacturer, TDS Heat Solutions is proud to work with brands that are synonymous with quality !